Cold pressed/extra virgin oils are not some new kids on the block! They have been around since the ancient times, they just got sidelined for a few decades by industrial revolution and it’s horrid byproduct, the refined oils. Is this the same oil that we get at the grocery store? To be truthful, most of us don’t really understand what it means except for the fact that it sounds “Fancy” and it is “Expensive” which means it has to be “Healthy”, right? Trust me, I do not believe in fear mongering… fear of chemicals, fear of unknown, or fear of disease.. No! That is not what we will do here, and why? Because we are people of science and we will dissect this “oil refining” issue very scientifically! Refining is a process of purification of oils. In this process, oils are robbed of naturally occurring gums, proteins, phospholipids, fine seed particles etc. This makes the oil “light/losorb”. Oils are also neutralized (acidity balanced! ), bleached (stripped of color) and deodorized (devoid of it’s natural aroma). And to achieve all these the oil is heated at high temperatures and is treated with chemicals etc. 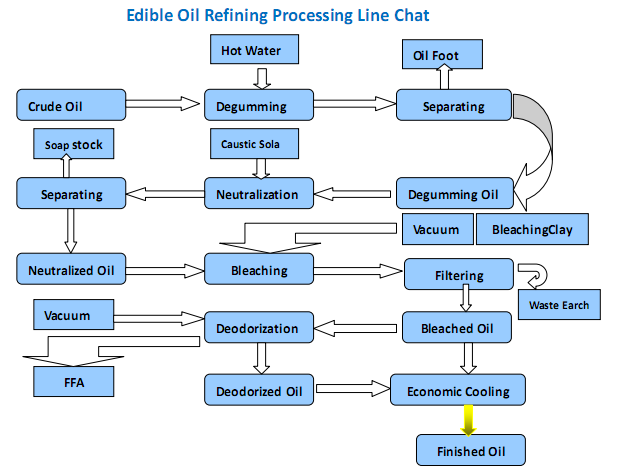 Details on Oil Refining Process Here. What they take out during refining is not essentially bad or toxic; on the contrary these substances are quite important for our health! Phospholipids: Are essential component of cell membrane (remember the fluid mosaic model?). Thus dietary phospholipids are extremely essential for integrity of every single body cell and for our overall well-being. Proteins: Need I explain the importance of dietary proteins? Vitamins : most plant based oils are rich in beta carotene which is a precursor of vitamin A. Not just that, certain oils are a great source of Vitamin E as well(Sunflower, Safflower, Almond etc.). And these are well preserved during cold pressing. Whereas refinement strips all of them away, so much so that oil companies have to add it back and enrich the cooking oils with these lost vitamins! Antioxidants: Carotenoids and chlorophyll (remember photosynthesis?) are plant pigments with antioxidant properties. And these are preserved during cold pressing. Lecithin: In the figure above, see that very first step of “Degumming”? During that process Lecithin is extracted. Lecithin is a source of Choline, an essential vitamin like substance that is a precursor of neurotransmitter acetylcholine! Lecithin is important people, so much so that it is sold in the form of dietary supplements. Now those were just some major nutrients we were talking about, other than those there are numerous trace minerals and essential fatty acids that are also lost during the refining process! Now you would ask if refining is sooo…NOT GOOD, then why do oil companies opt for it? It increases the shelf life: Most refined oils stay good for up to 2 years whereas virgin oils are prone to rapid rancidification, oxidation, and go bad if not used within 3–4 months of manufacturing! Total yield: Cold pressing is not the most effective technique of extracting the oils! In cold pressing, oil yield is almost 5–6lit/10kg of seeds, which means weight by weight yield is only ~50%. Whereas in industrial refining hydraulic pressure is used for pressing, and not just that, solvents like hexane are used to extract as much oil as possible. 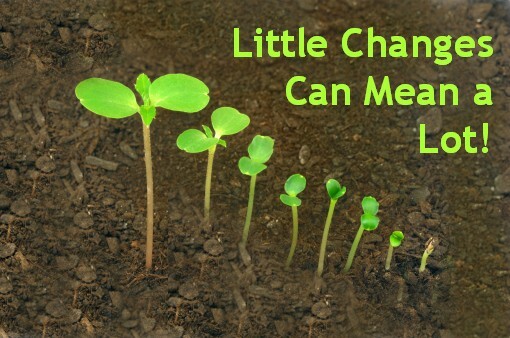 In refined oil production, almost 100% of oil is extracted from the seeds! Modern Cooking: Refining by eliminating the signature taste and smell of any oil, renders it a neutral flavor and appearance that can go with almost all cooking styles and all flavors! Here are 5 reasons why you should make the switched to cold pressed oils TODAY! Nutritionally Rich: Be it traditional lakdi ghana/kachchi ghani/chekku ennai or commercially prepared extra virgin oils (made using temperature controlled expeller pressing method), cold pressed oils retain most of proteins, vitamins, phosholipids, antioxidants, lecithin etc. And obtaining these essential nutrients from an all natural source is a much wiser and holistic choice than getting them from multivitamin pills, don’t you think so? What would you rather do, spend extra ₹15/liter for kachchi ghani oil or spend ₹1899 for that colorful chemical pallet of multivitamins? Chemical Free: During refining, various chemicals are used like Hexane, Sodium Hydroxide, Sodium Bicarbonate (baking soda), Bleaching Agents etc. And on top of that chemicals like Propyl Gallate, BHA, BHT are introduced as preservatives! Now not all of these are exactly toxic or carcinogenic , but if you are someone who is conscious about living organically and staying away from chemicals, you should consider switching back to cold pressed! Environmental Impact: If you are someone who is conscious about your carbon footprint and believe in consuming least processed things, switch back to cold pressed today! Way of Life: Cooking with cold pressed oils has been a tradition not only in India but across the world! It’s not just about saving and cherishing traditions, but also about encouraging the dieing trade and conserving the art of cold pressing. Storage: Cold pressed oils have a limited shelf life (max 3–4 months). You can always maximize the shelf life by storing it in the cold (think refrigeration) and dark (think non transparent bottles) places, although it is always advisable to use them up as soon as possible to reap their full nutritional benefits. If YOU know of any such resource, do share them with rest of us down below in the comment section 👇.